Metro Chief Safety Officer James Dougherty resigned Thursday, the same day as a Metro board meeting addressing how the derailment Aug. 6 near the Smithsonian Metro station could have been prevented. Jack Requa, Metro's interim CEO, issued a statement Thursday afternoon praising Dougherty for building a "strong safety foundation." He worked with Metro for more than five years. Metro officials said at an unusually tense meeting Thursday morning that before the derailment of a train without passengers near the Smithsonian Metro station, an employee accidentally deleted a report containing critical safety information before reading it. Board member Leif Dormsjo called the Metro safety department an ineffective "paper tiger." "What's the point of having a safety department if you're not deeply embedded in the organization's operations?" he said. 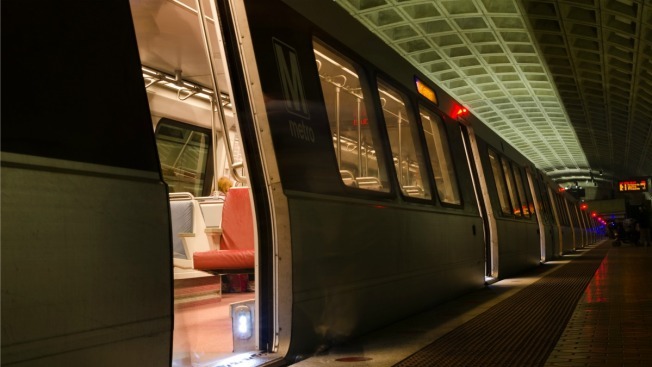 Metro said Thursday that it will review its safety policies, particularly for workers who visually inspect tracks. Deputy Chief Safety Officer Louis Brown will be acting chief safety officer while a permanent replacement for Dougherty is sought.